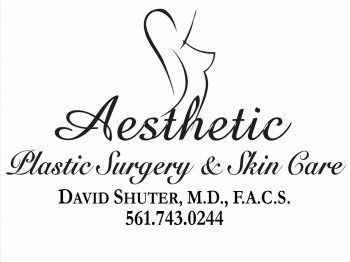 Below you’ll find just of few of the many testimonials and letters of thanks Dr. Shuter and his staff get from happy patients. The testimonials presented on this website are provided by patients who are not trained physicians or medical professionals. The testimonials represent personal opinions only, and do not constitute guarantees as to the success or outcome of any medical procedure. Prospective customers should not rely on these testimonials as medical advice, and are advised to consult with a trained physician before undergoing any medical procedure.